The Frozen North! Part wolf, part dog, with the strength and courage of both in his blood, White Fang is an orphan cub in the frozen frontier of the Yukon. His is a world of enemies, animal and human. His inborn instincts and acquired ways teach him to hunt. . . to fight. . . to win! Nothing else matters. Men exploit and abuse him until one man teaches the noble animal to recognize his own greatest attribute - his loyalty. 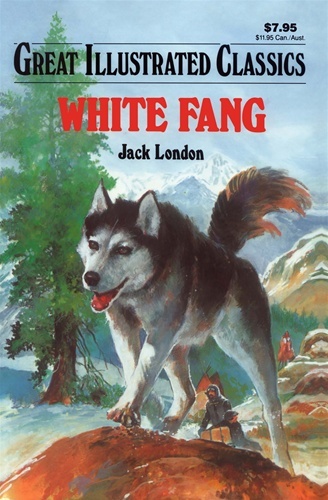 Only then can White Fang face the most dangerous challenge of all!